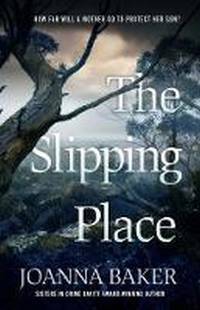 We invite you to join us in the shop for a ‘meet the author’ event with Joanna Baker, whose new novel The Slipping Place is set in Tasmania. 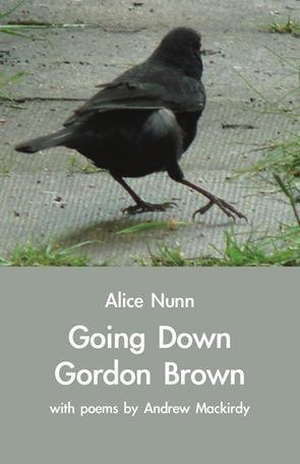 We are pleased to invite you to join us for the launch of Going Down Gordon Brown (Alice Nunn with poems by Andrew Mackirdy), published by Ginninderra Press. In 2006 there were 2.7 million people on Incapacity Benefit in the UK and Gordon Brown, the Chancellor of the Exchequer, decided that 1 million of these should be taken off and made to work. Andrew had spent 35 years on this benefit, after time in a mental hospital in his early 20s. With this small amount of financial support, he was able to live a quiet contained life, caring for his 90-year-old mother. He was a good cook, hated jazz, voted for the Labour Party and wrote poetry. But none of that saved him. The government was determined that the figures would come down. And that Andrew would be one of them. We are excited to host the launch, by Margaret Reynolds, of Karen Knight and Liz McQuilkin’s new book, Renovating Madness, published by Wallah Press. 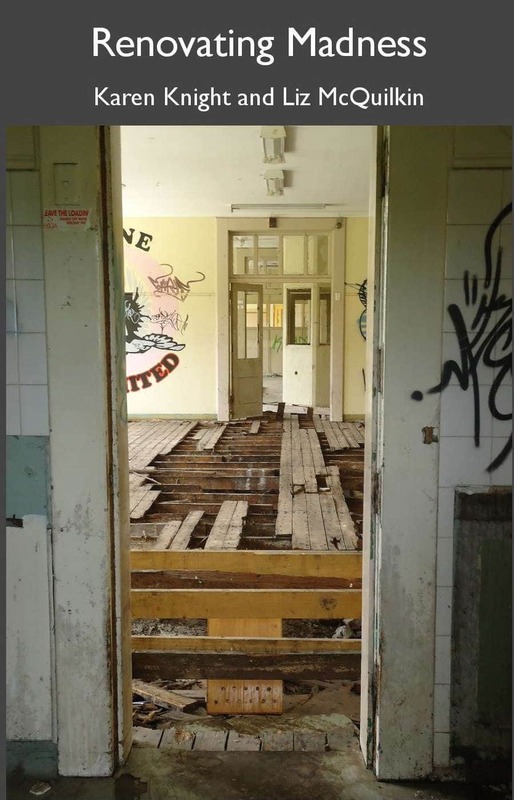 ‘The history of the treatment of mental illness is a story of neglect and ignorance, resilience and rebellion, and, in the nineteenth and much of the twentieth century, outright cruelty. There is much to be learnt from that history. This poignant and provocative collection is a maverick biography of an institution established in New Norfolk in Tasmania in 1827, finally closing in 2001. The poems, narratives, reflections, records past and present collude to create powerful reminders of forgotten or forsaken lives and the impetus to treat mental illness with compassion and open-mindedness.’ – Sarah Day. 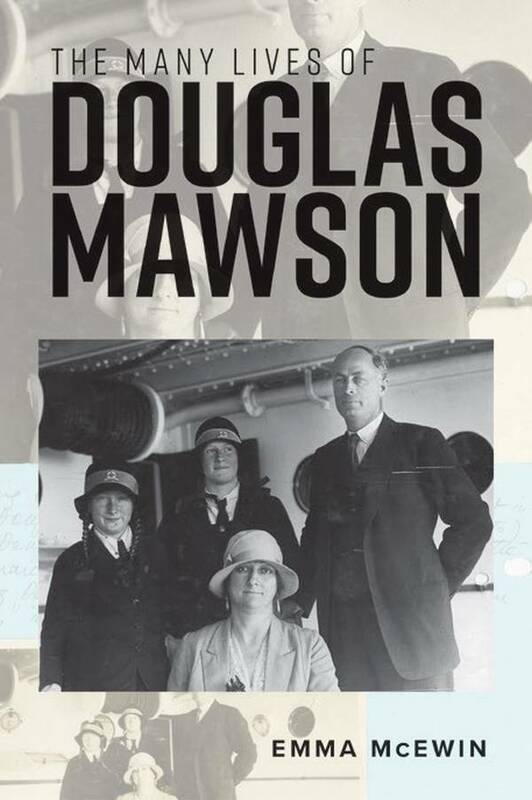 We are delighted to welcome Emma McEwin back to Hobart to launch her new book, The Many Lives of Douglas Mawson, published by Australian Scholarly Press. The book will be launched by Associate Professor Elle Leane, author and Antarctic scholar. In this book, Emma McEwin, Mawson’s great-granddaughter, reflects on her forebear’s public and private persona. Inspired by letters and portraits and other material traces of his legacy, she writes intimately about his effect on generations of his family and the making and unmaking of myths about him.